Take a look at the top right corner of your keyboard. 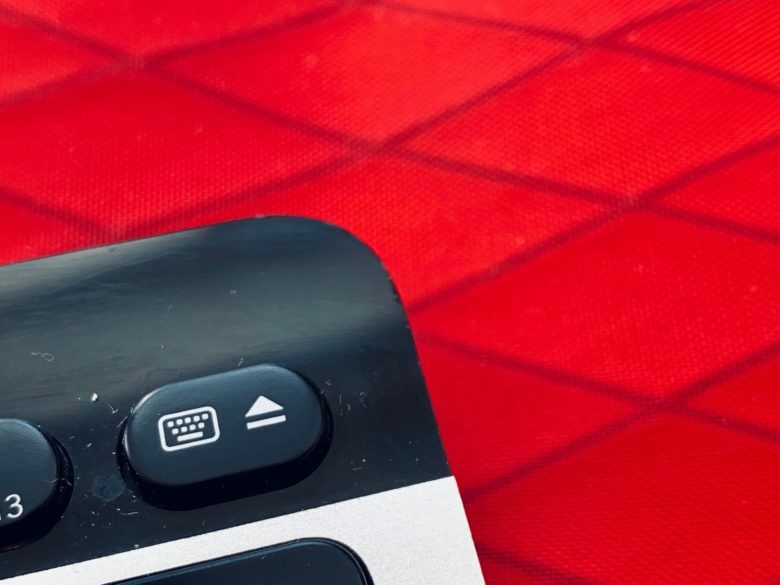 Unless you’re using a recent MacBook, you’ll see a vestigial Eject key. It used to be used to eject CDs, DVDs and even floppy disks back in the olden days. Now it sits there doing nothing1. I wonder how many eject keys are manufactured each year? How much plastic is wasted? Truly, we humans do not deserve this Earth. Sorry, back to the point: Ejector is a Mac app that reclaims this useless plastic square, turning it into a way to eject USB drives and more. The space gray coloring is lit. 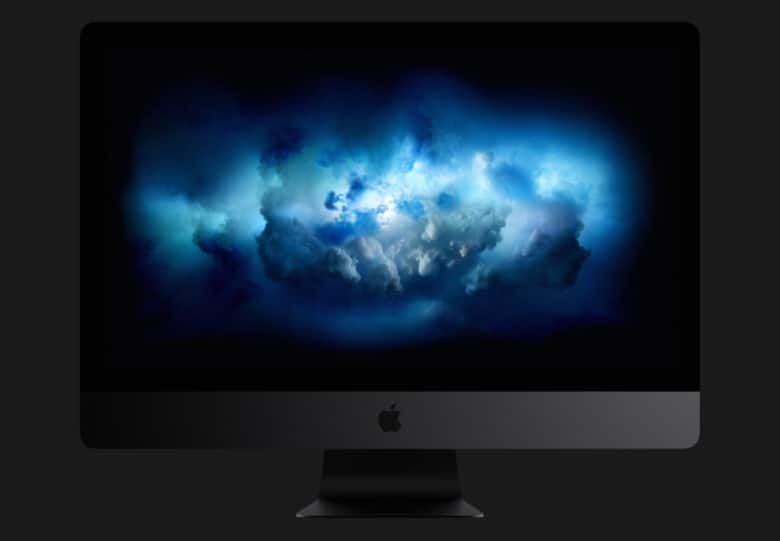 After 1473 days of waiting for an update, new Mac minis might finally be on the horizon. 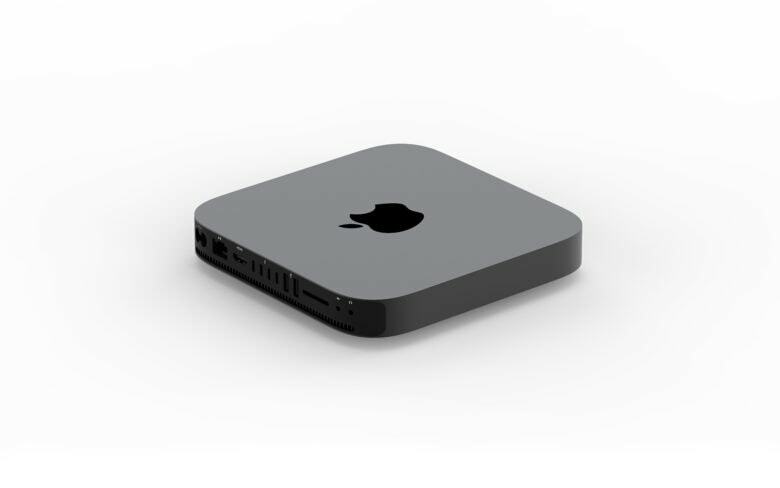 Apple’s ‘More in the Making’ keynote is less than 24 hours away and one of the most anticipated new devices is expected to be an updated Mac mini. We’ll have to wait a few more hours to see what it looks like, but for now, we’re busy drooling over this gorgeous Mac mini concept that brings a pro look to Apple’s smallest Mac. 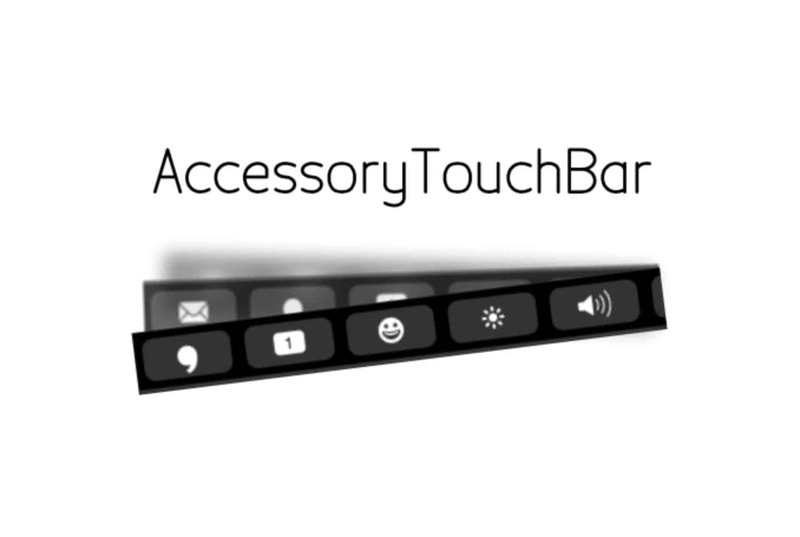 This concept takes the Touch Bar to the next level. 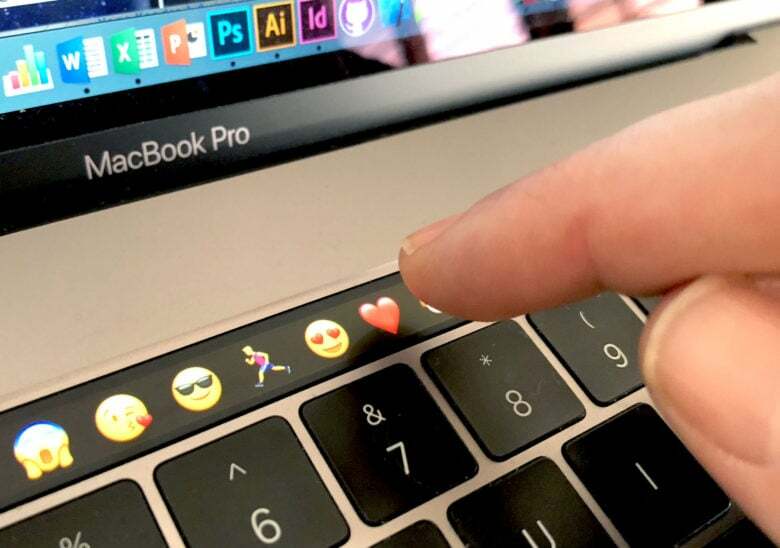 When Apple introduced the MacBook with Touch Bar a couple of years back, it got positive reviews — although it also seemed like a concept that Apple hadn’t pushed as far it would go. That same criticism certainly can’t be leveled at a new concept video created by Turkish designer and Apple fan Furkan Kasap. Kasap has reimagined the MacBook keyboard as a full-on virtual keyboard built around a touch display. Check it out. The new 13-inch and 15-inch MacBook Pro models with Touch Bar up the ante for pro users. The new MacBook Pro with Touch Bar models boast 8th-generation “Coffee Lake” Intel Core processors, with 6-core CPUs in the 15-inch model and quad-core CPUs on the 13-inch model. TouchBar on iOS doesn't make much sense. 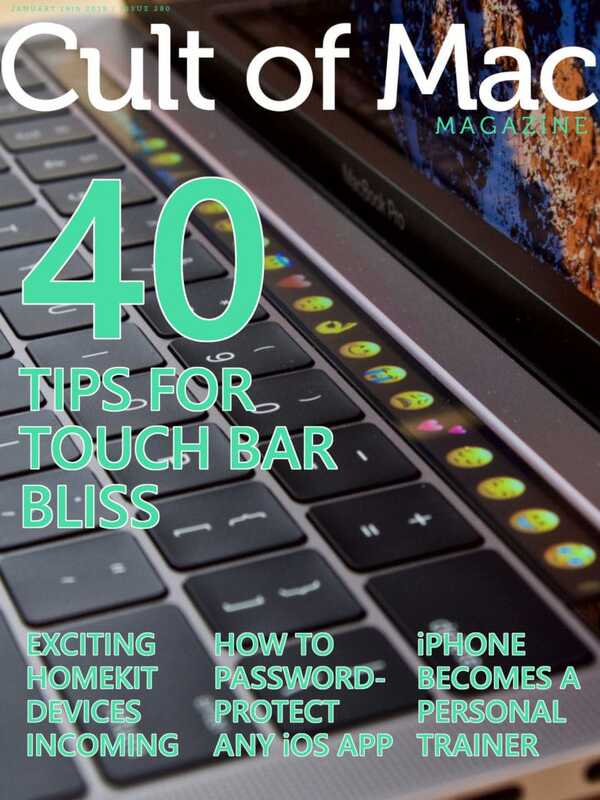 Apple’s Touch Bar on the MacBook Pro hasn’t been as big a hit as the company would have wished for, but it could make a comeback at an unlikely location: the iPhone. A concept artist has imagined what it would look like if Apple brought the Touch Bar to iOS and while it may seem like an odd fit at first, it actually might be pretty useful.